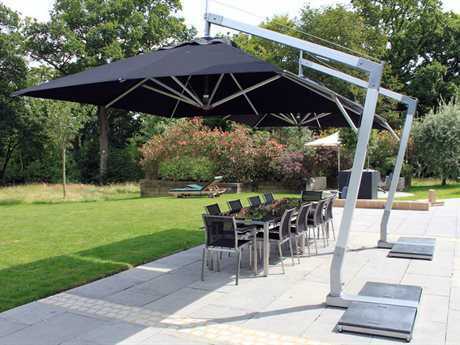 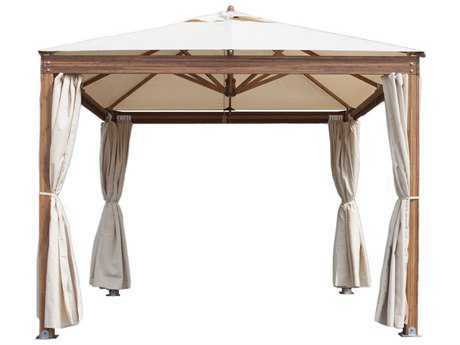 Bambrella was founded by a group of directors who are umbrella experts, manufacturing patio furniture and parasols long before the brand was founded. 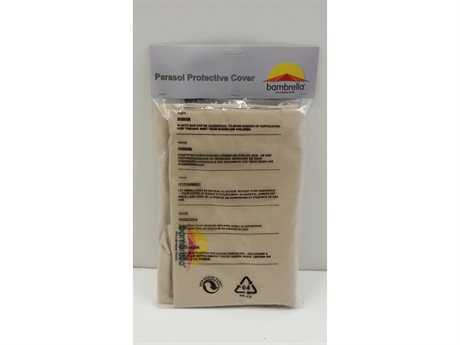 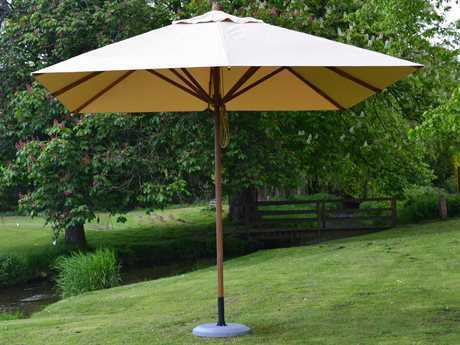 Their in depth experience in the field led them to explore new materials, and research innovative technology to ensure they had the best parasol product on the market. 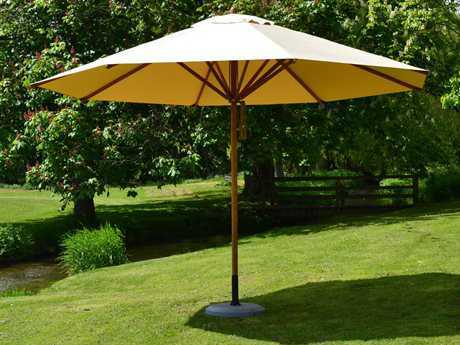 The company’s factories are privately owned, letting the brand have complete control over the quality and consistency of their umbrellas. 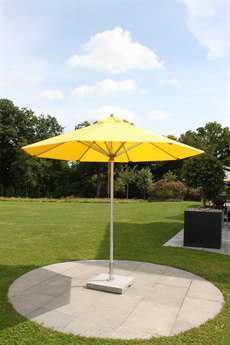 The brand's umbrellas are crafted using innovative technology. 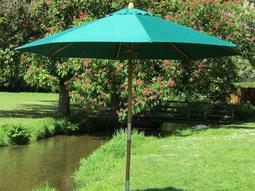 This ensures that all their umbrellas are thoughtfully designed, durable, and long-lasting. 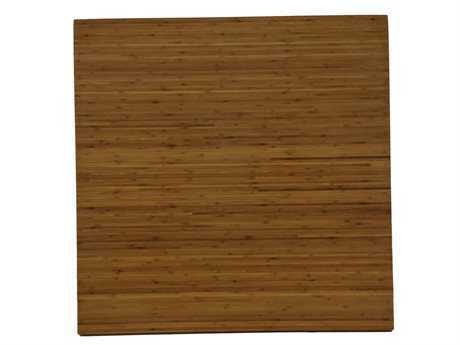 The manufacturing process starts by carefully selecting the right bamboo. 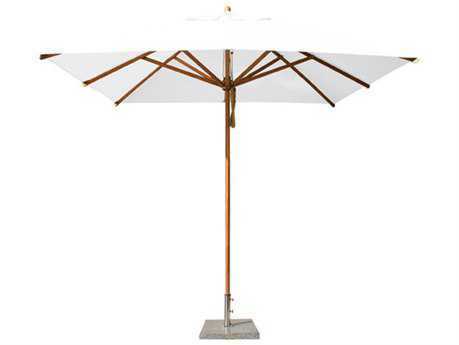 After many years of rigorous research and testing, the company discovered the only species of bamboo truly suitable for outdoor use: moso bamboo. 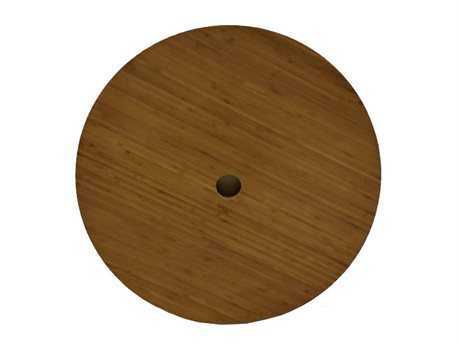 Moso bamboo’s small condensed fiber strands are similar to other outdoor materials such as teak. 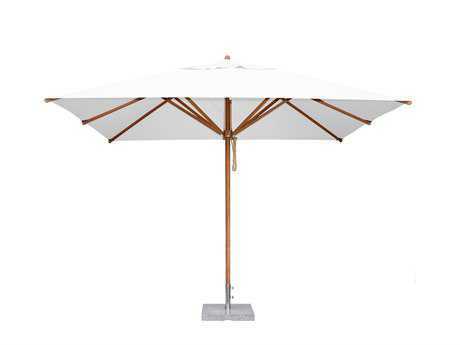 Moso bamboo is very resistant to mold and mildew, making Bambrella's umbrellas very durable even in frequently damp outdoor conditions. The company is a certificate holder in the Forest Stewardship Council (FSC) which means they only source their bamboo from FSC certified forests. 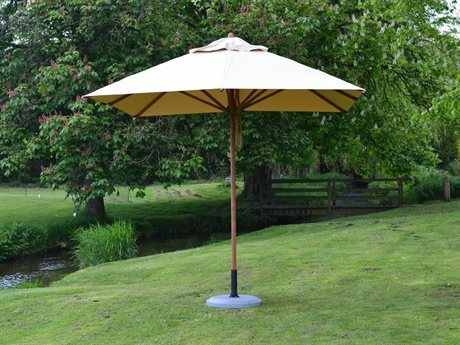 A very large percentage of wooden umbrellas on the market today are made from unsustainable wood, so the brand's umbrellas are perfect for the socially-conscious consumer and those passionate about sustainability. 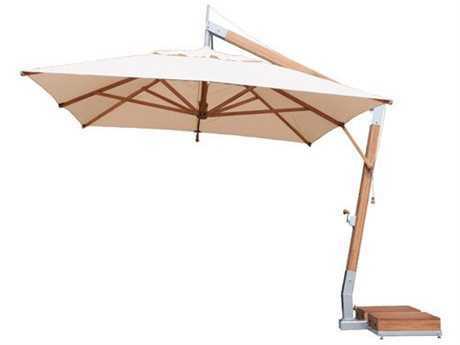 PatioLiving is proud to carry three different Bambella collections: Levante, Sidewind, and Sirocco. Each collection has its own unique style and characteristics to suit the needs of a large audience. 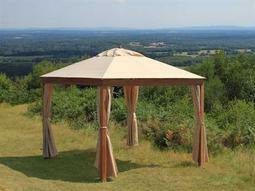 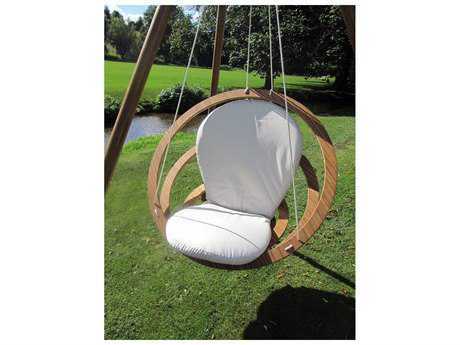 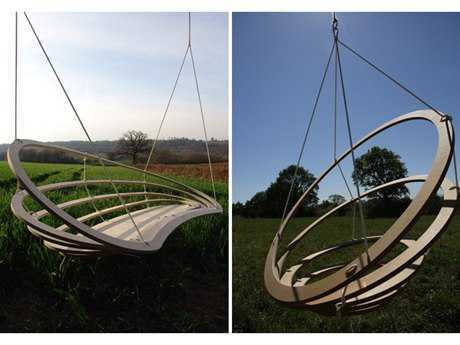 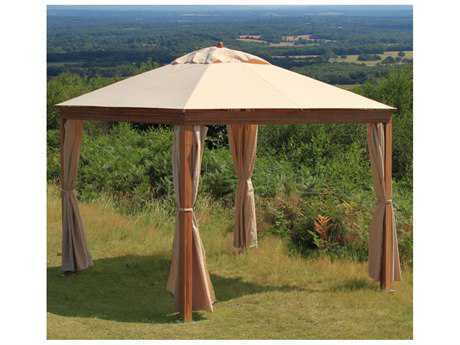 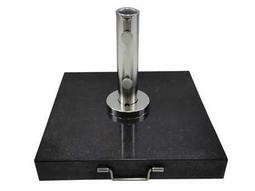 Bambrella has many patented designs, giving customers a wide selection of one-of-a-kind products to choose from. Their umbrellas are designed with the details in mind. 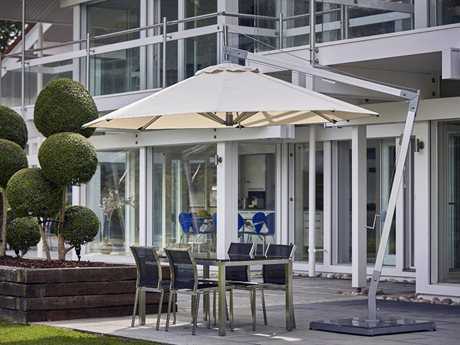 Their stunning collections are filled with a wide range of elegant products perfect for residential or commercial spaces. 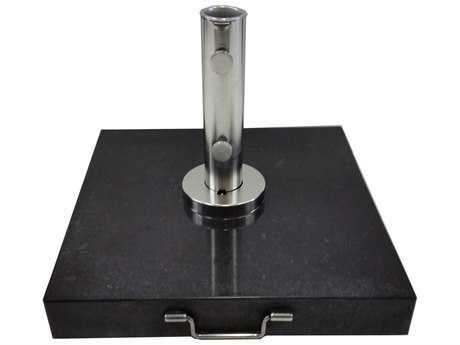 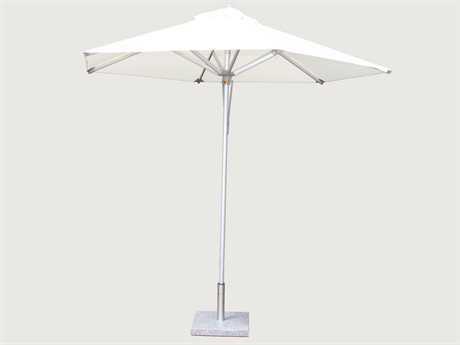 The brand's sleek modern designs are customizable to fit any aesthetic. 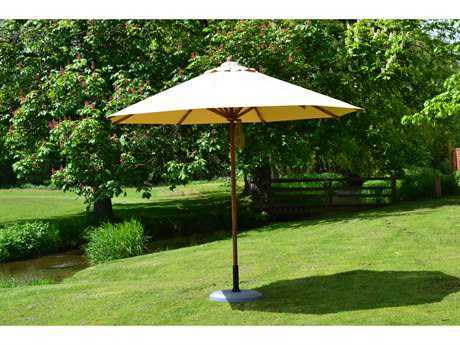 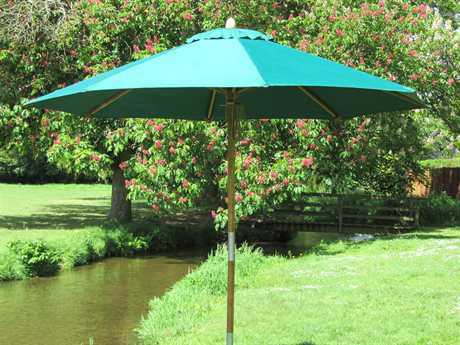 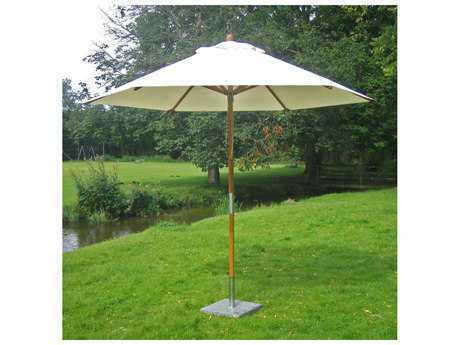 Each style of parasol comes in a variety of colors from deep forest green to bright blue to traditional black. 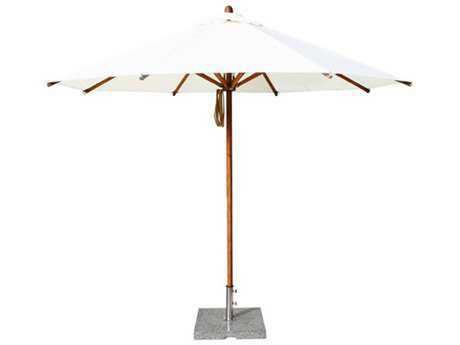 The brand's umbrellas are crafted from superior bamboo with the same level of hardness as most traditional hardwoods used in outdoor furniture. 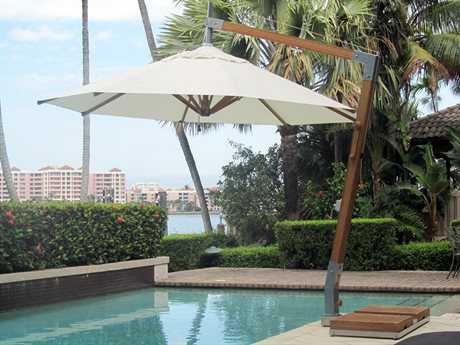 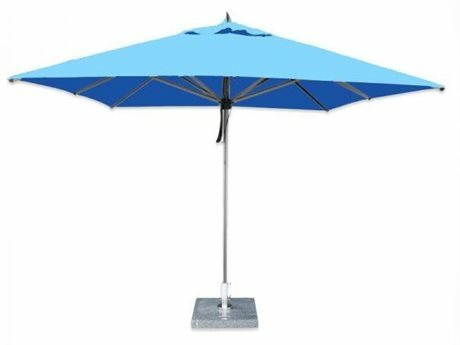 The strength and durability of the brand's umbrellas can give you peace of mind that you’re making an investment in quality to enjoy for years to come. 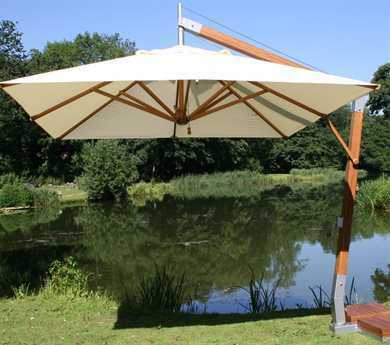 The company is so confident in their superior products that they offer a three year guarantee on all Bambrella umbrellas frames and hardware. 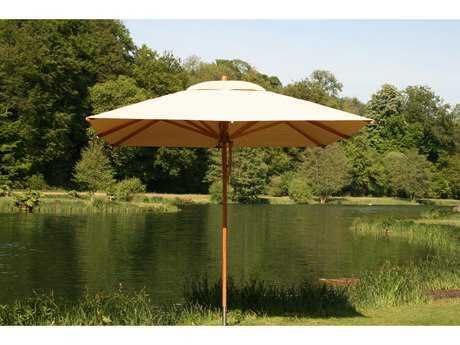 The brand's umbrellas are eco-friendly, so your purchase is helping the environment. 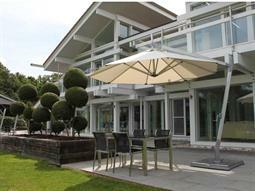 The umbrellas are designed with the customer in mind. 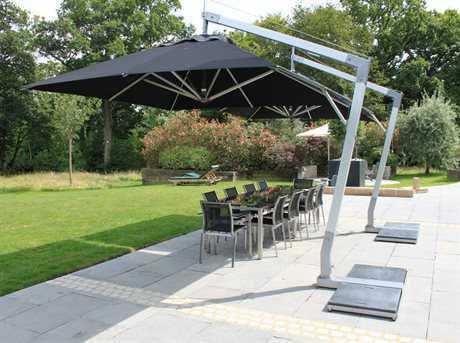 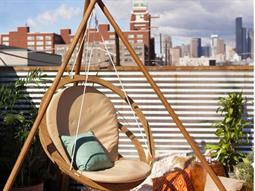 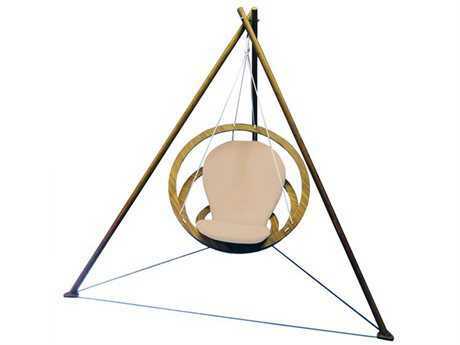 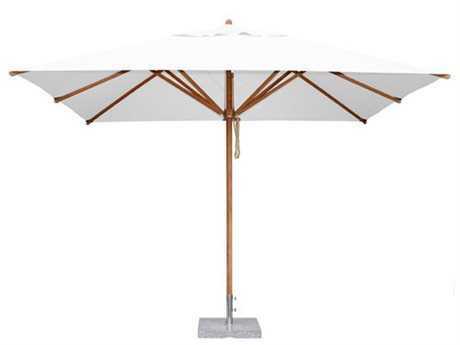 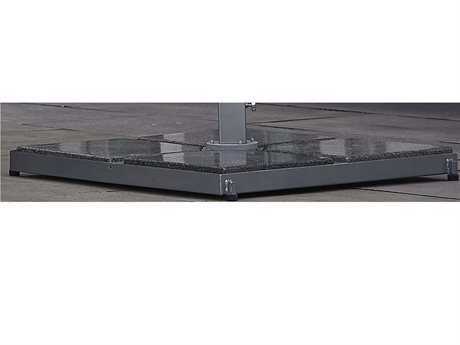 The brand's double pulley and rope system allows for easy raising and lowering of the umbrella, even on large models.